At my home, when we have anything leftover, we generally don’t cook anything out of it. That’s what my mom tendency is. One day we were chatting with our evening tea, I asked her why you aren’t making anything out of those chapatis? She said she doesn’t know what can she cook. Later, I just scrolled down to my lappy & searched so many recipes & it just blows my mind. So much we can make from leftovers! Mom was happy that we finally found something delicious to make this evening. 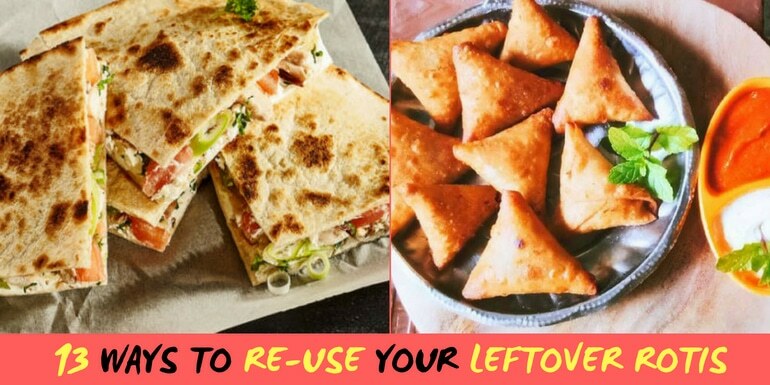 Mostly in the mornings, we have some leftover chapatis now we know the secret of these leftover chapati recipes to use in all daily meals. I couldn’t wait to tell you these readers so why not share today I thought. After all, sharing is caring. Click image to see the secrets of leftover chapati recipes. I always believe, every recipe has alternative ingredients to make out another recipe. This is the same kind of combination. 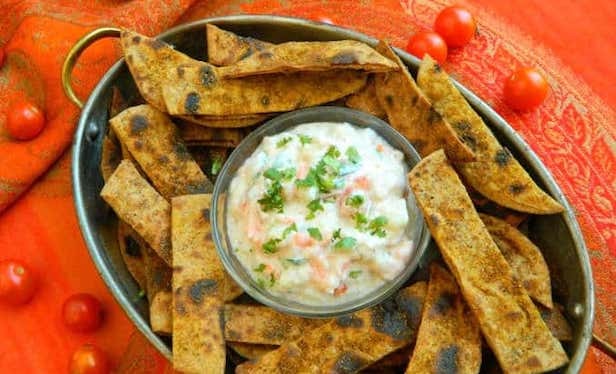 Salsa= Raita & tortilla= chapati chips. How amazing is that right? Make your counterpart combination now. So basically just like my previous description, another fusion recipe is here. 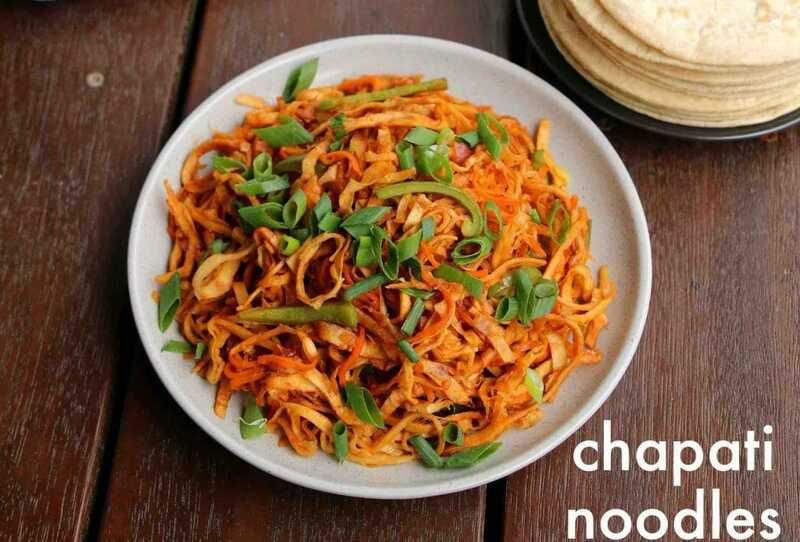 You roll the chapati or roti & cut it in noodle shape and we call it chapati noodles recipe. Innovation is everything. This recipe does deserve to be on the list. 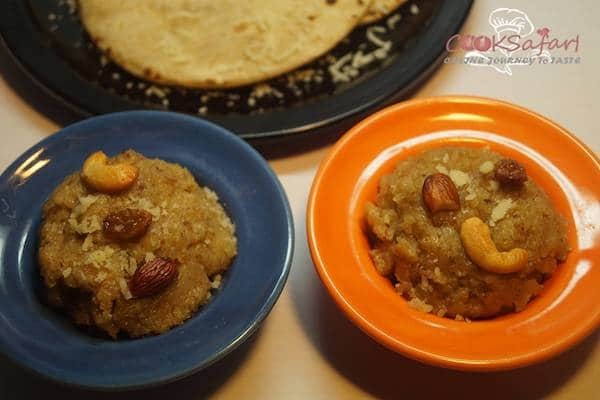 A sweet dish can be made out of your leftover Rotis. It tastes so rich because it has coconut milk, dry fruits, ghee & jaggery syrup. Wow! wow! This one the kids will love the most. Kids generally don’t eat leftover food the very next day in their breakfast or lunch. So be creative with your leftovers & make something delicious out of it. I am always a fan of halwa in whichever form mom serves me. It’s a perfect lunch recipe you can cook. 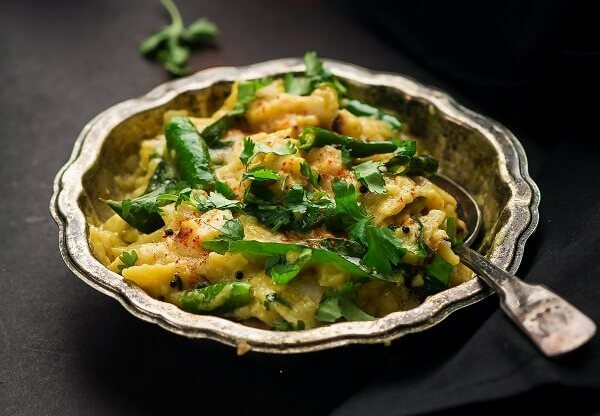 It’s very popular between Gujarati as generally they always prefer this recipe with leftover Rotis. It has a tangy & spicy taste. It is mixed with yogurt and spices added to taste. Attention! Pizza has now turned in the healthy category. Because now it is made out of your daily lunch doze – Rotis! What a unique idea! By the way, this is another fusion recipe. This dish definitely going to bell the foodies. I mean how many fusion recipes of Roti now! Don’t we all love nachos? 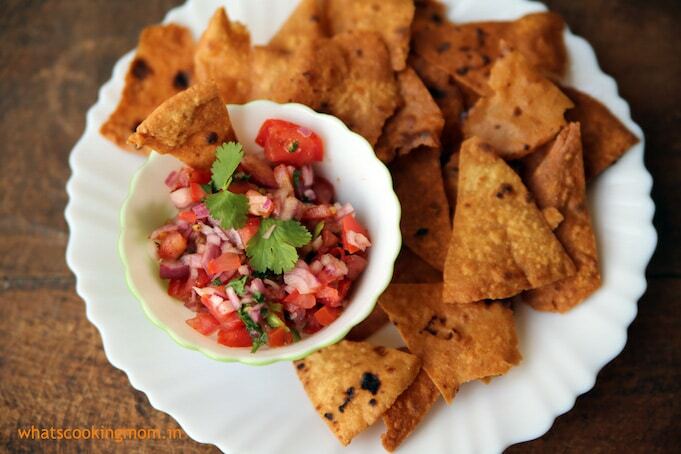 Nachos are made from wheat flour so it may not be a good idea to eat on daily snacks time. 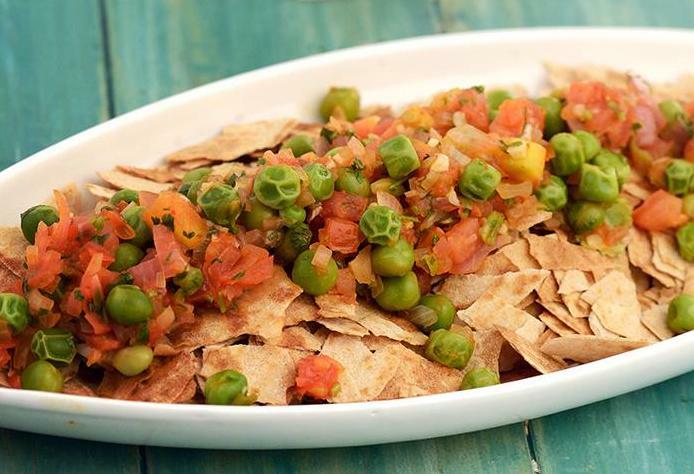 This Nachos made from your regular Rotis will be the healthiest option for your kid’s health. 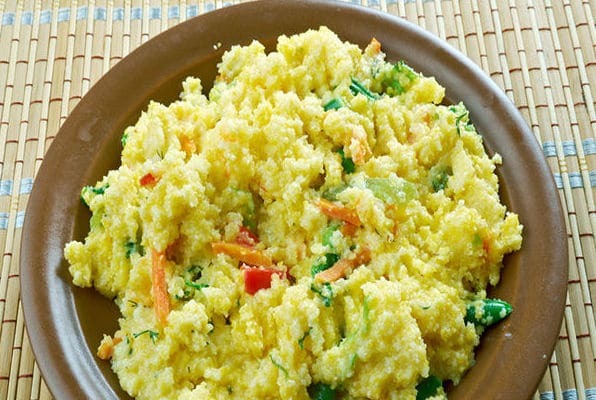 Upma is a famous breakfast food we can have. It is always healthy. The extra layer of healthiness added when you make Upma with leftover Chapatis. This is a very simple recipe to make from your leftovers in your house. 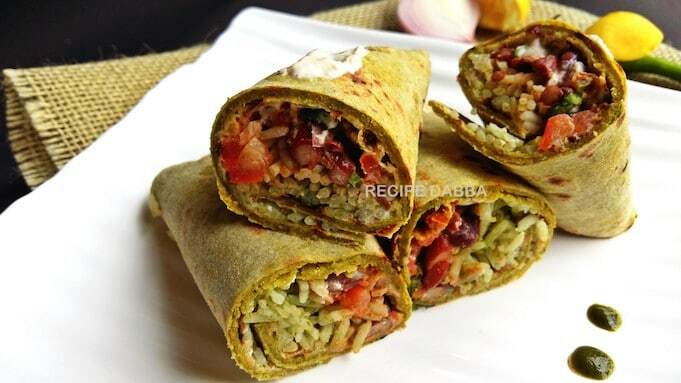 A burrito is a Mexican cuisine recipe and it straightly satisfies the dieting members in your family. This is a very nutritious recipe. The Khakhra made out from Roti is crushed and mix with veggies, lime juice, and coriander. 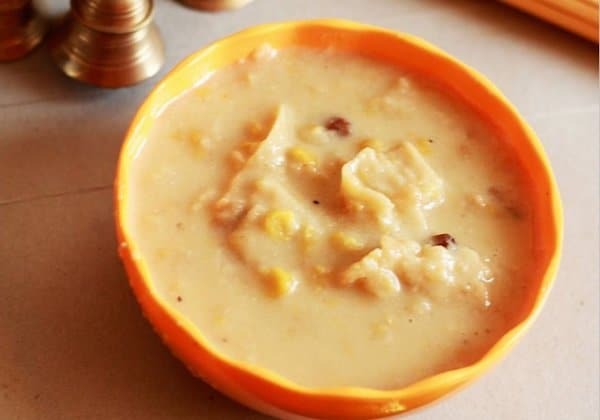 Serve this in the early morning and energize your family members with its taste. 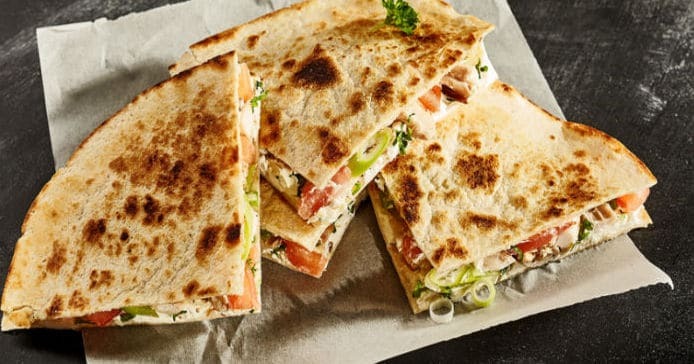 These quesadillas are specifically mixed with vegetables like beans, carrot, tomato & coriander leaves and then grilled. The is easy to make a recipe for office going people as it serves their tiffin solutions. 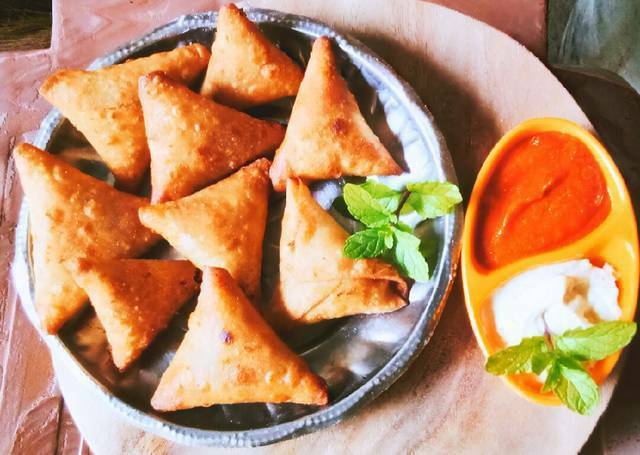 In our busy schedule, quick bites are boon to us. 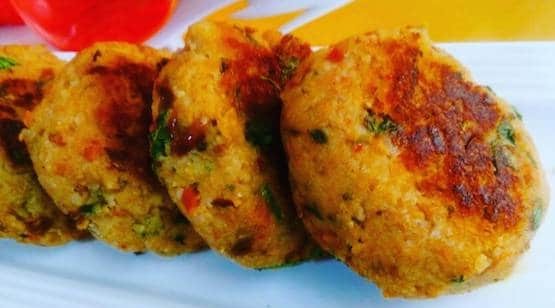 From leftover chapatis, simply make this small Tikkis. It’s best evening recipes to go for your private family talks. Since 25 years I was born, I never heard about Chapati Samosa before. This is an epic recipe. I am a big fan of samosa. I always have when I am going to a movie or picnic or street shopping. But still wondering how to make it from Rotis? View the secretive recipe. 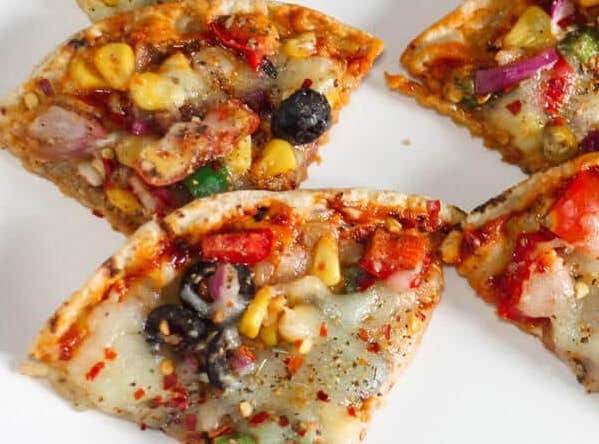 Basically, you have noodle, pizza, quesadilla, samosa- all the substitute available which will solve all these hunger pangs and that’s an only one solution on this planet- your leftover Rotis at home. You can also enjoy 10 Scrumptious Leftover Rice Recipes too.